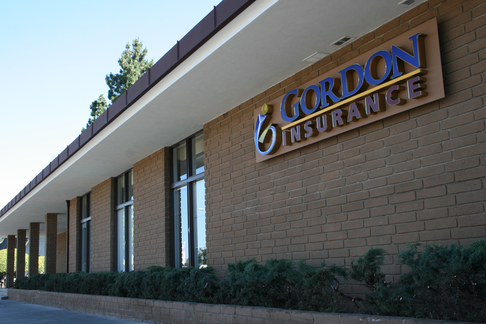 Gordon Insurance provides insurance to real estate agents and businesses in Redwood City, San Francisco, San Jose, Woodside, Atherton, San Carlos, and surrounding areas. Gordon Insurance can create an efficient plan to cover all of your business exposures. Contact us today to set up a free consultation.